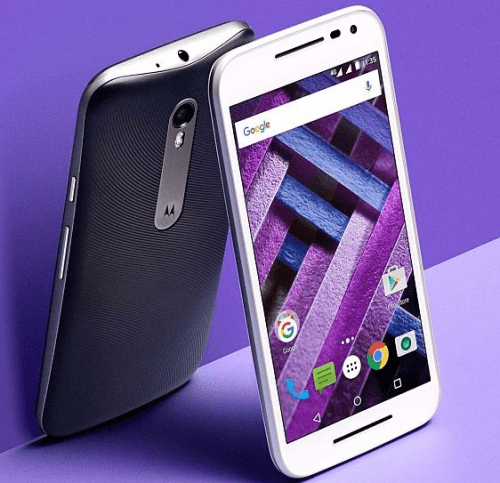 The Moto G handsets by Motorola are known to combine good specs and an affordable price, considering the past three generations of the range. 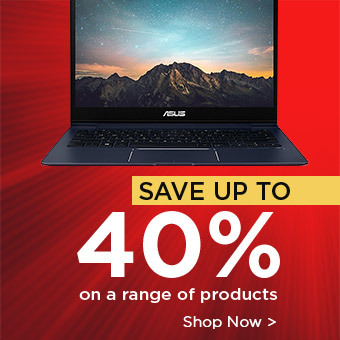 Lenovo now owns the company, and has introduced three new devices in its fourth generation handsets, including the Moto G4, the Moto G4 Plus and the Moto G4 Play. 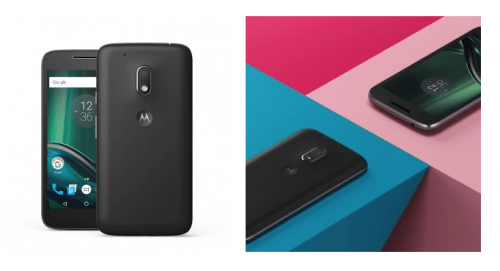 The Moto G4 and Moto G4 Plus – What are the differences? Camera: The Moto G4 has a 13 MP rear camera, whereas the G4 Plus has a 16MP one. Fingerprint sensor: Only the G4 Plus has a front-fitted fingerprint sensor. Price/Availability: The Moto G 4 will be available from early June 2016 at £169 (Sim-free), and the Moto G Plus arrives late June at £199 (Sim-free). 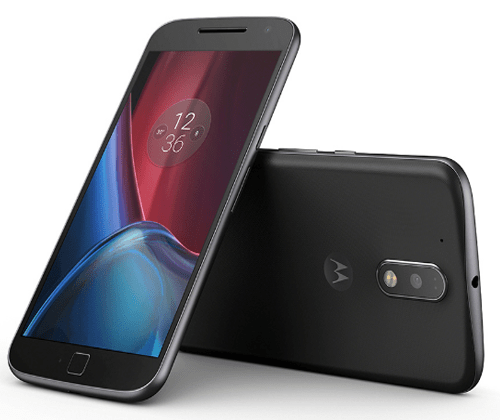 The Moto G4 Play is the low-end launch by the company; the specs are not as advanced as the Moto G4 and Moto G4 Plus, however the Play delivers ideal performance and features for casual use. The price and availability date of device has not been announced yet. Stay tuned for more information on the three new Motorola launches!